If you have been reading my reviews for awhile, then you know how I L-O-V-E products that have multiple uses! My latest and greatest versatile product is the Splendipity Snuzzle Me Cover and it will be perfect for using with my new daughter. I can't wait until she arrives to put this to good use! 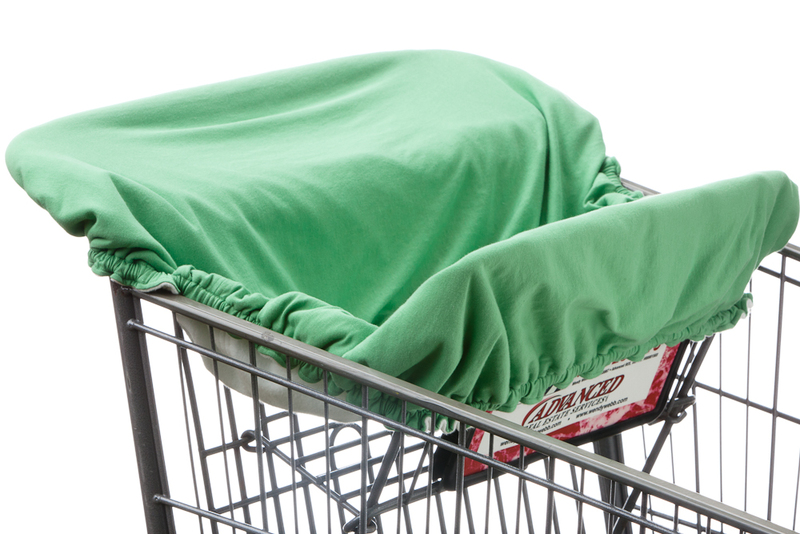 The Splendipity Snuzzle Me universal cover works great for Car Seats, Carts, and More! Snuzzle Me has you covered by providing multiple uses, with one simple, affordable solution! They use their Ultra-Soft Cotton Technology manufacturing process that ensures all fabrics are touchably soft, as well as safe, non-toxic and gentle enough for baby’s delicate skin. All universal covers are 100% organic, environmentally friendly. They are also machine washable and reversible. Ok, can you believe this product??? Not only is this amazing Snuzzle Me Cover SO VERSATILE, but it is made from organic cotton! Two of my most favorite and most important features combined in ONE product - how lucky am I and how lucky are YOU that Serendipity has created such an amazing product! I just love that this super soft organic cotton will be close to my daughter's sensitive newborn skin and I can't wait to use it as a car seat shade. I remember with my son that we always tried to drape blankets over the chair when he was sleeping - but it would keep falling off or wouldn't cover enough area to block out the sun! 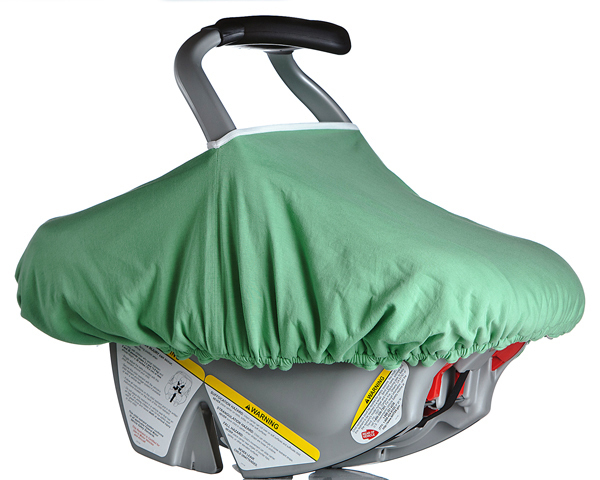 I never have to worry about that again or struggle with blankets because I have this amazing Snuzzle Me cover! If you are looking for a baby product that has it all and does it all, then you have got to check out the Snuzzle Me cover from Splendipity! Whether you just want a nice, soft organic cotton car seat cover or something to be between your child and the germs on high chairs and shopping carts, then the Snuzzle Me cover is for you! Buy It: You can purchase the Snuzzle Me cover for $42.97 on the Splendipity website. Thank you for the amazing review! It WILL be the PERFECT diaper bag item & perfect for your newborns delicate skin. Best of luck to you & your family!! !